March 2015 Local Chess Tournaments - WOW, SO MANY! Today is the second day of March 2015. How time flies. Lots of Malaysian chess tournaments will be held in this month notably - the Malaysian National Closed and the National Age Group or simply known as NAG. Below are some of them. This tournament will be held on Saturday, 7th March 2015 at Kolej Mara Seremban which is located on Jalan Aminuddin Baki. There are three categories in the tournament, namely the Open, Under 18 and Under 12 or primary school children. GiLoCatur is not sure whether all the participants in all categories will play in one tournament or separate one. Basically, this tournament is organized by the students of the college including GiLoCatur's friend's son. The entrance fee is RM 25 for the Open, RM 20 for the Under 18 and only RM 15 for the Under 12. So, GiLoCatur believes all the players near Seremban and Melaka will be there to test their chess improvements. If you are too far in the northern part of the country to take part in the Kolej Mara Seremban chess open, you can take part in the Preak Grand Prix Chess Championhsip. Sponsored by Kuala Lumpur Kepong Berhad, its 2015 third leg will be held on Sunday, 8th March 2015 at Grand Kampar Hotel. The closing date for registration on 5th March 2015. 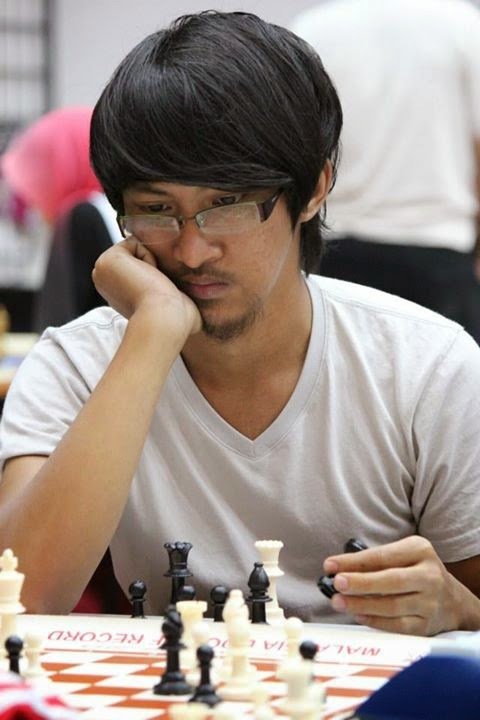 Go to Perak Chess Association blog here to download the entry form. As per advertised in the Biro Catur Wanita MCF Blog, this year edition of National Closed (NC) will be a FIDE-rated event. But are you eligible to take part? To find out, check this link. 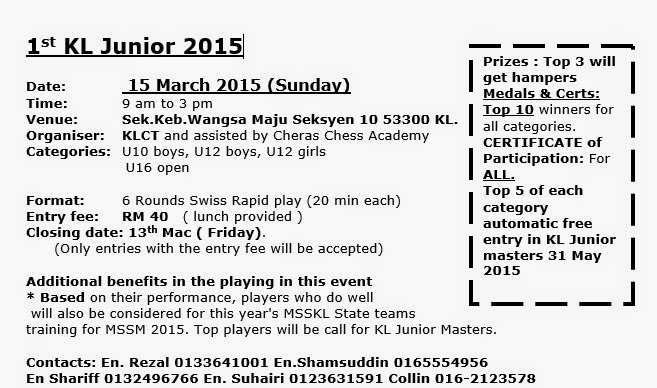 On Sunday, 15th March 2015, KLCT with the assistance of Cheras Chess Academy will organize a six-round rapid chess tournament. The venue of the tournament is at SK Wangsa Maju Seksyen 10. The detail of the tournament is as per below flyer. 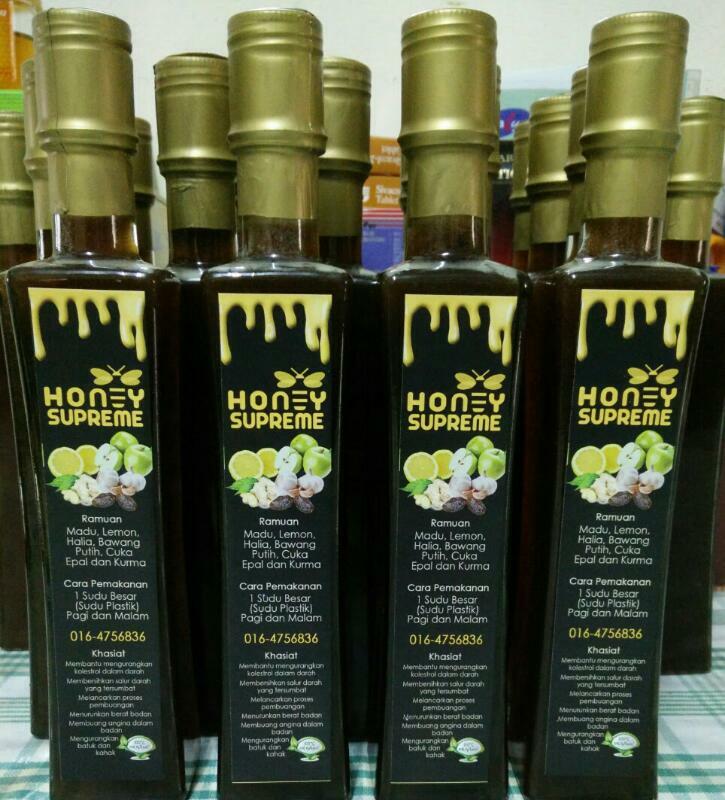 KL junior chess players will surely not miss the event since most KL chess players will take part before the state chess championship that is scheduled in early April this year. To download the entry form, please go to www.kids4chess.com at this link. 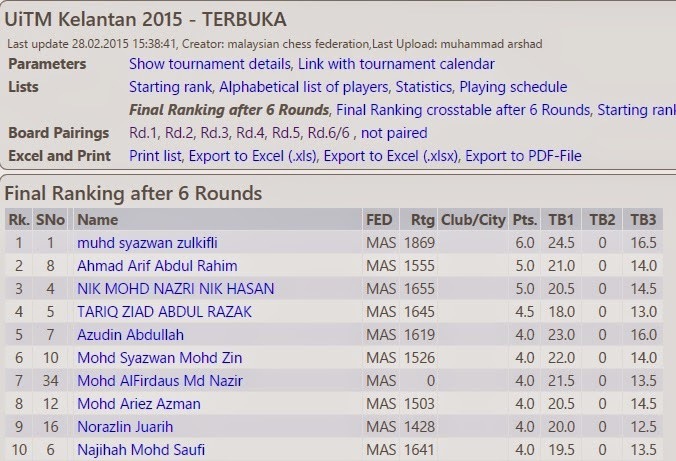 The 2015 NAG chess championship is basically for Malaysian junior chess players aged below 18 years old. Only Anis and Fahim of GiLoCatur's children that are qualified to take part in this year edition. GiLoCatur wonders how many each of GiLoCatur's children have taken part in the NAG, what is the best achievement and which edition that they have not taken part? GiLoCatur will try to write a specific entry on this. 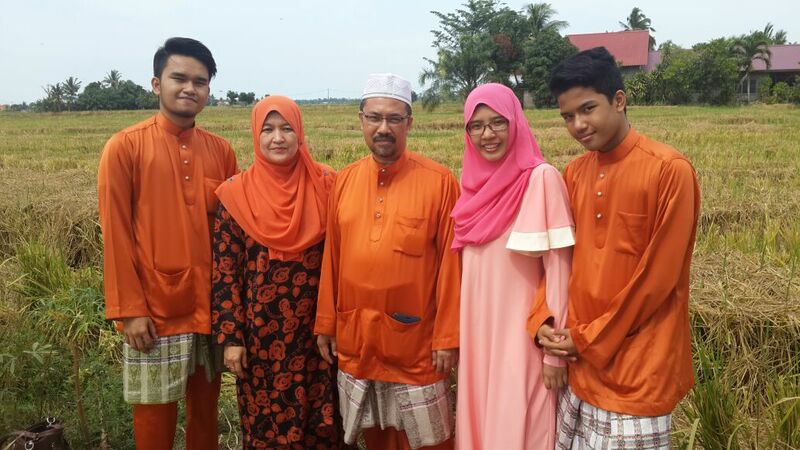 For 2015 edition, most probably only Fahim, the youngest child, will take part. Anis will most probably skip the championship making priority to her SPM examination preparation. For Selangor juniors, go to CAS Blog to register under the Selangor flag. For parents who want their kids to play under KLCA flag, go to its Secretary's blog here. For Perakians, please go to PICA's Blog here to get all the needed information to register under Perak Chess Association. Or you can visit Biro Catur Wanita MCF Blog to get the details for both National Closed and NAG chess championships. GiLoCatur received the flyer of SMK TBR 1 (Taman Bunga Raya) chess championship. The chess tournament will be held on Saturday, 28th March 2015. The time control is 25-minute per player in seven-Swiss-system-round format. Many MSS Selangor chess players are expected to take part since its Chess Technical Chairman, Puan Sufiah is the key person of the tournament. So, enjoy the month of March 2015 in which there will be chess tournament on every weekends.